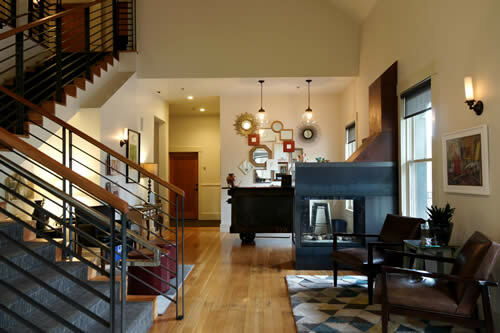 Sutter Creek features a diverse and distinctive range of lodging options from historic to modern, intimate to grand. 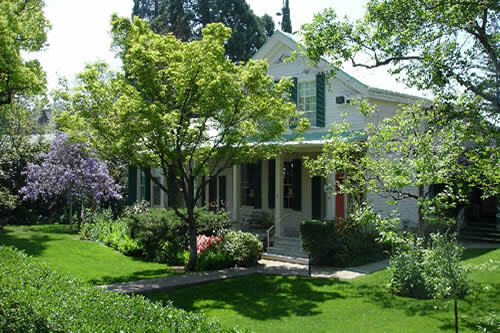 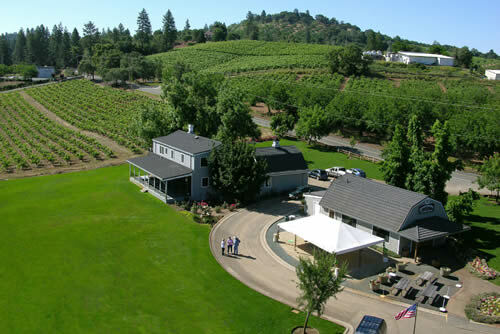 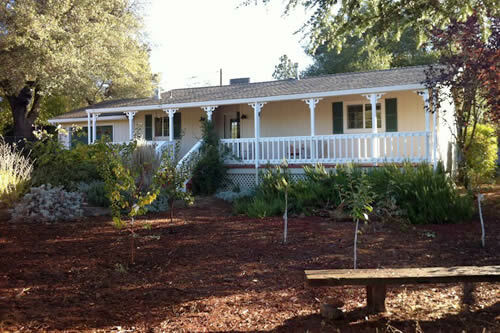 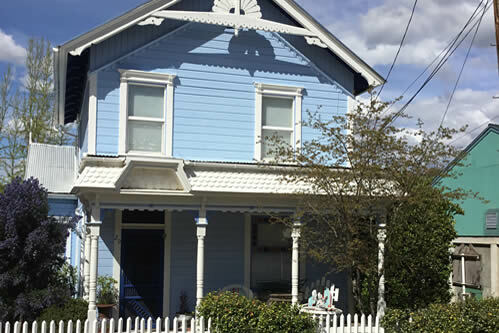 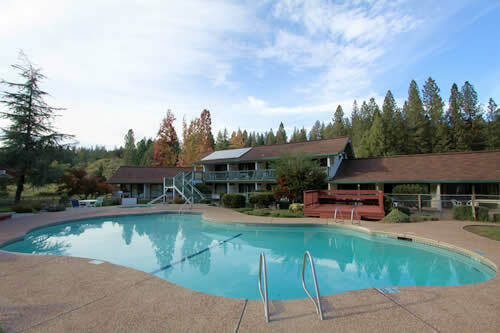 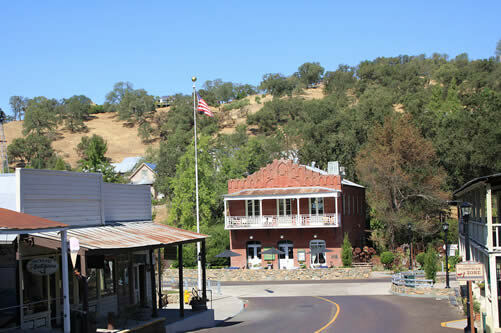 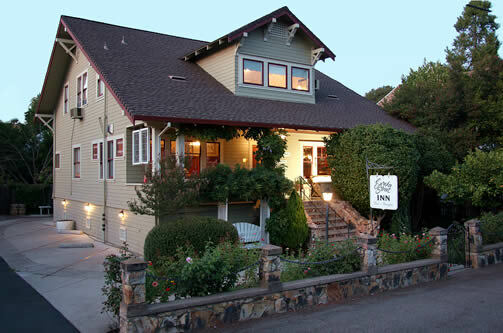 Choose among Gold Country bed and breakfast inns, Sutter Creek and Amador Hotels, Cottages and Vacation Rentals. 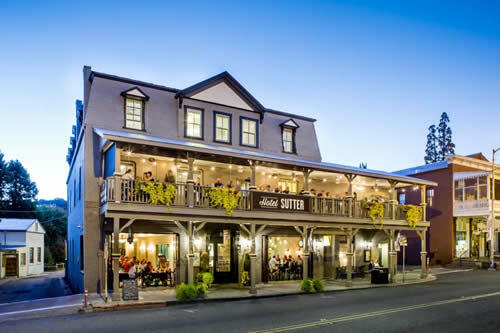 Whether you are here for Amador County wine tasting, a romantic escape, Gold Country family adventure, or just a little R+R, you are sure to return home enchanted by your visit to Sutter Creek. 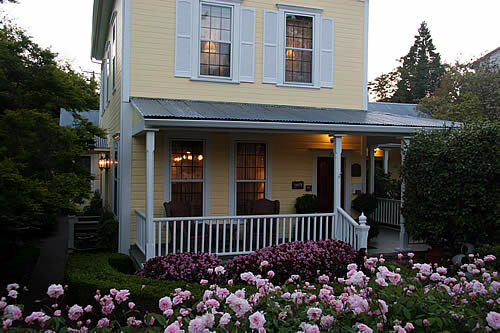 Old Hotel Antiques has three rooms available done in period furnishings. 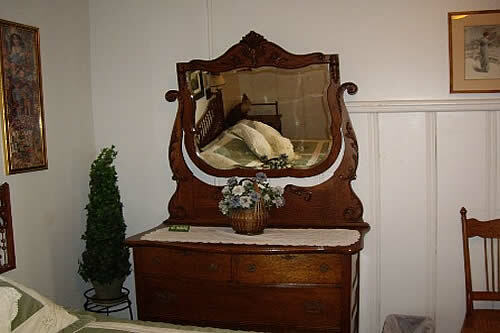 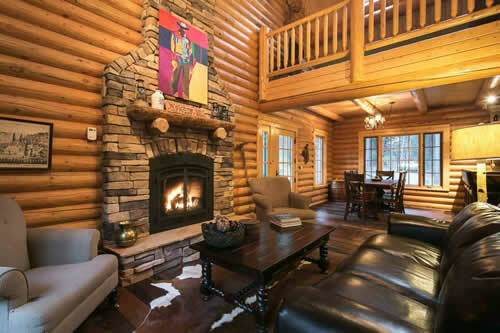 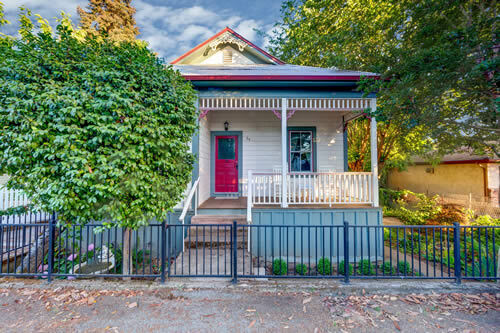 Two of the rentals are in turn-of-the-century oak furniture and one of the rentals is in 1950’s style. 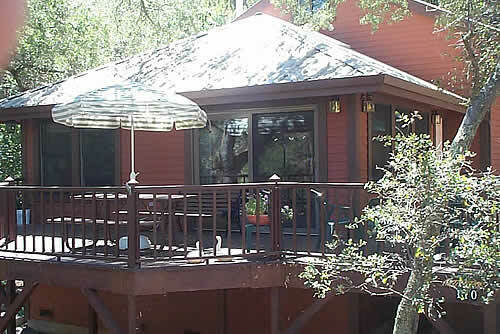 Kitchenettes with refrigerators, microwaves and coffee makers are available in two of the rentals. 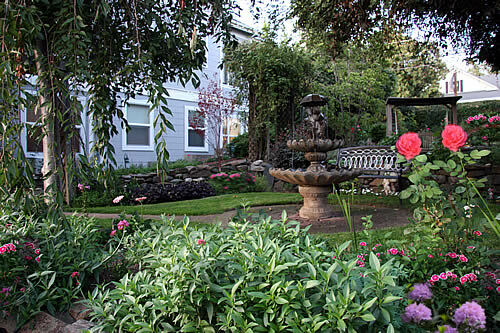 Located in a quiet setting just off Main Street in Sutter Creek, with an outdoor area for dining or just relaxing in a garden atmosphere. 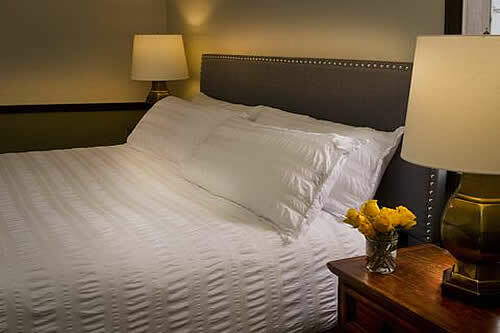 Very reasonable rates! 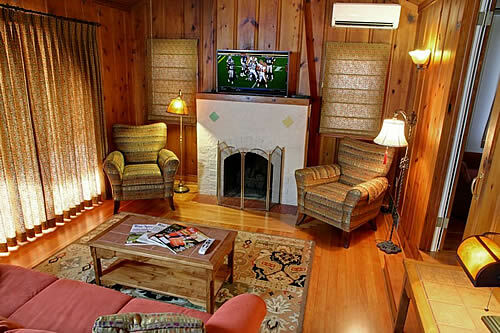 TV and private baths of course!